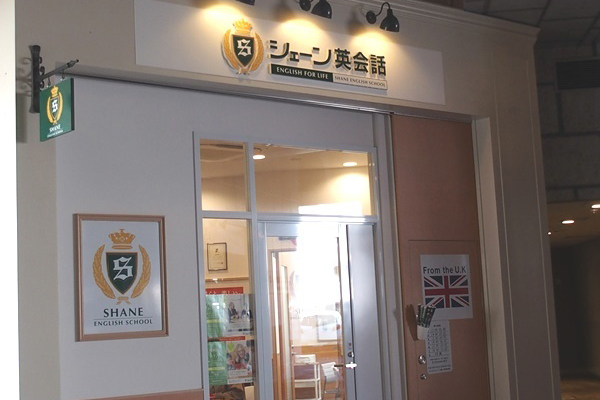 I really enjoy teaching here at Shane English School in nonowa Higashi-Koganei, where we offer a range of excellent children's and adults courses. As a teacher I love seeing my students make progress in English. I'm looking forward to helping you improve your English too!